The Anti-Corruption Commission seized two SUVs from two Power Development Board (PDB) officials in two days for illegally using the vehicles and handed them over to the board on Tuesday. ACC Director General Muhammad Munir Chowdhury told reporters that PDB trade union leader Alauddin Mia had illegally been using a Mitsubishi Pajero as an employee's union leader for the last nine years. However, in a statement issued on Jatiya Biduyt Sramik League's letterhead, Alauddin claimed that he had been using the vehicle as a collective bargaining agent (CBA) leader with the approval of BPDB. "The SUV was provided for the use of CBA activities and as its general secretary, I have never misused my power," he said. PDB spent around Tk 3.5 million on fuel and around Tk 4.0 million on the salary of the vehicle's driver in the last nine years, according to Munir. Alauddin, according to a UNB report, accused the ACC chief of deliberately publishing news of the car's seizure to tarnish his image. The ACC recovered another SUV which was being used by one of PDB’s former employees for a decade. ACC officials handed over the Mitsubishi Pajero to PDB on Tuesday. 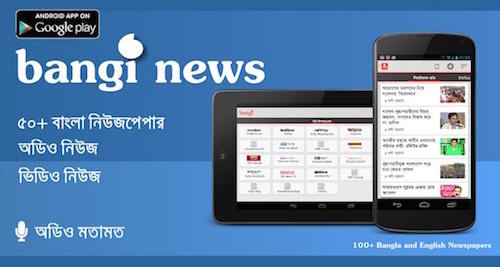 Jahirul Islam Chowdhury, a former assistant accountant and president of the board’s council of CBA, was the user of the car, says a bdnews24.com report. The class-three employee of the board retired in June last year.